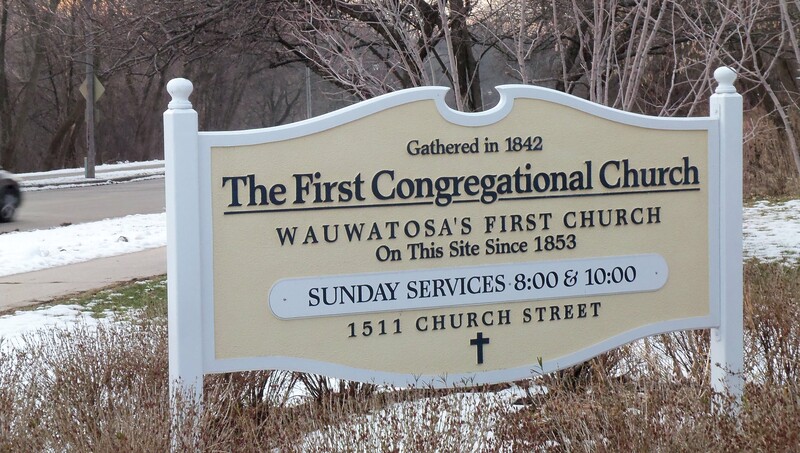 The First Congregational Church at Church Street and Menomonee River Parkway in Wauwatosa. 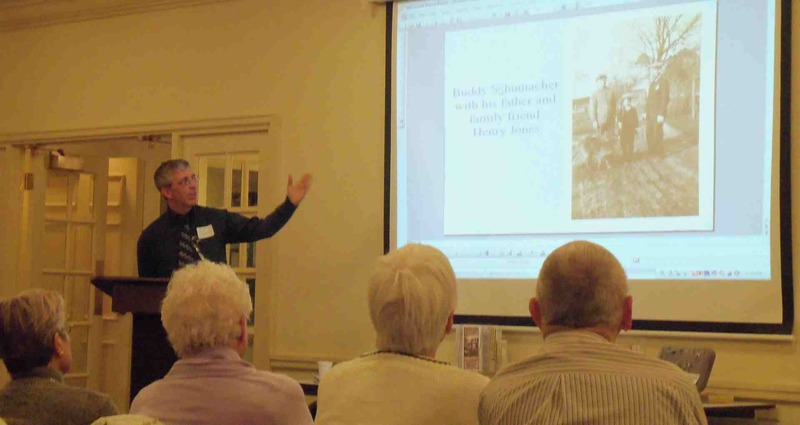 I had a great time talking about “Murder in Wauwatosa” at a meeting of the Wauwatosa Historical Society on Jan. 8, 2013. 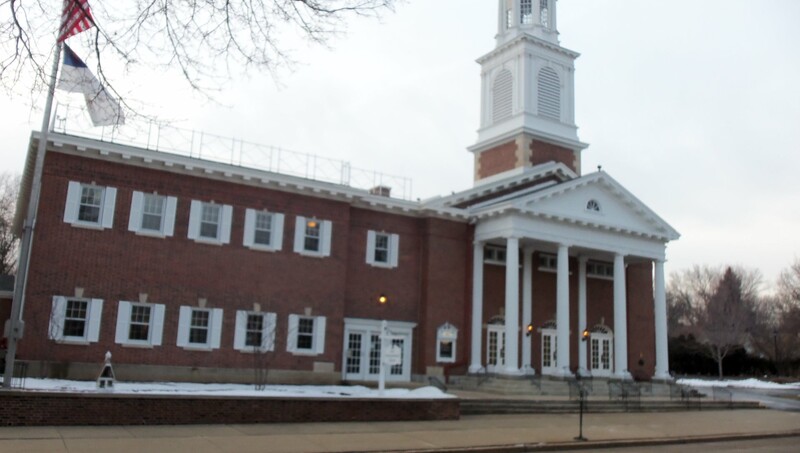 We met at the First Congregational Church at the corner of Church Street and Menomonee River Parkway. This is the church that sponsored my Boy Scout troop when I was young. My father, Ray Hoffman, a former teacher at Longfellow Junior High/Middle School, manned the computer for me as I presented a PowerPoint slide show with photos of the Schumacher family, scenes as they looked then and today of the pertinent places in the book’s story and examples of news coverage of the case. 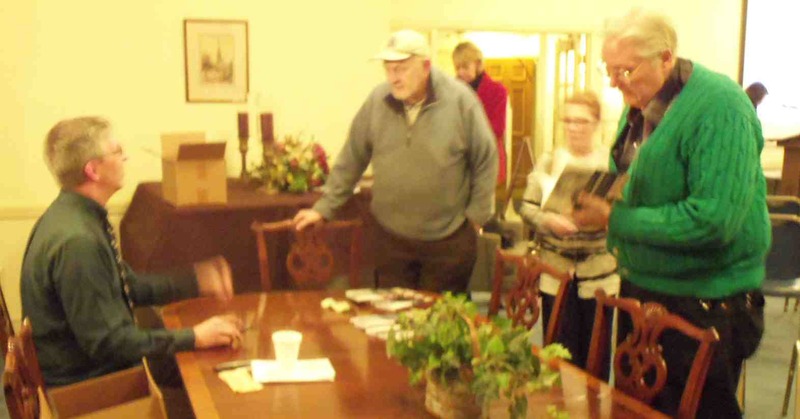 Me, left, talking to some members of the Wauwatosa Historical Society after my talk on Jan. 8, 2013. We were joined by several members of the Wauwatosa Historical Society, as well as some really good chocolate chip cookies. Some of these people have children with whom I attended school years ago. I was able to share my story of how this case originally was made known to me, how I went about deciding to write a book about it and the process by which my book was finally published last June. 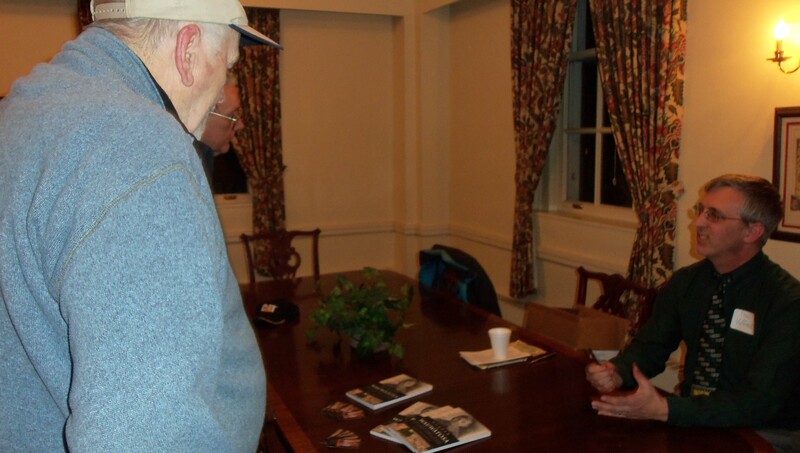 Here I am talking to Jack Albee, whose son, Craig, was a year behind me in school and with whom I played softball when we were in Cub Scouts. 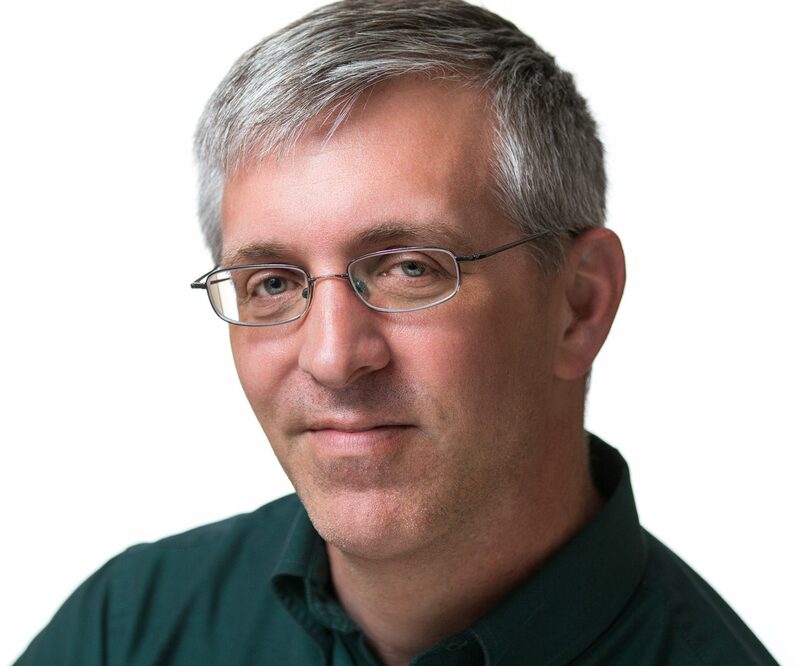 I was also able to discuss with attendees such aspects of the case as the types of news coverage given to it, as well as the state of mental health care, the debate over what to do with pedophiles and the types of tools police investigators had at their disposal back in mid-1920s Milwaukee and Wauwatosa. Ray Hoffman capably filled the role of PowerPoint slide changer. I was thrilled that so many people had already read the book and that they found it so interesting and well-written. It was a pleasure to speak in front of the group. Thanks go to all those in attendance as well as the Wauwatosa Historical Society, especially Karen Barry, who has helped me immensely with my research; Jeff Randall, who contacted me about speaking and who took photos for me during the event since my wife could not make it; and Janel Ruzicka, who made sure I had everything I needed and ran the meeting. One of the slides I presented of Buddy Schumacher when he was young. I’m looking forward to coming back to the area for more talks. At present, my next area appearances will be the third week of March. Check my schedule here for updated information. The First Congregational Church sponsored my Boy Scout troop… Troop 47. There is a Little Free Library in front of the church. This is a project whereby people can drop off books and pick up books. 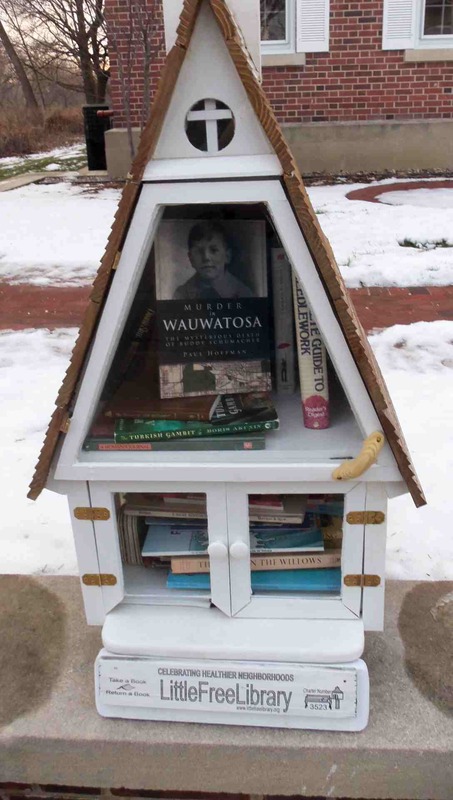 My book was in this Little Free Library on Jan. 8. I don’t know if it’s still there.